The Commercial Cleaning Company has been established since 1998, starting out as a specialist window cleaning company. We have worked hard to build an excellent reputation for supplying the highest level of service, whilst keeping our prices at a realistic and competitive level. We can confirm our commitment to our clients by delivering consistent, high quality products and services backed by personal service and the support of a family run company. York Pullman Bus Company is the largest privately owned coach hire and bus operator in York with a rich heritage going back to the 1920s. 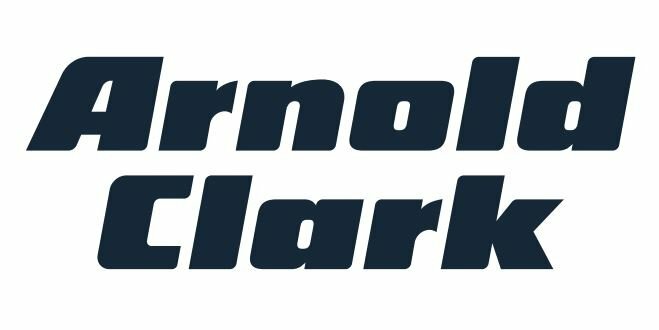 Arnold Clark is Europe's Number 1 independently owned family-run car dealer. Thorpe Dental Group's award winning team, believe in providing high quality dental care to all of our patients. PBH Rail Ltd: The Permanent Way Specialists Established in 2003, PBH Rail Ltd. gives you over 90 years of combined railway experience to help design, manage and implement your Permanent Way projects. Wrigglesworths Garage are a complete car repair and maintenance garage based in York. We are a family run business established in 1970 and all staff have many years experience in the industry. We pride ourselves on providing a friendly, honest and reliable service and are always happy to offer our expert advice. Specialising in BMW, Mini, Mercedes and Prestige makes, we offer a wide range of services, from repair and conditioning, through to technical installation. Vine House is a friendly and professional company with one simple objective – to provide high quality work quickly and efficiently in a safe and cost effective manner. Ebor Fitness opened its doors in August 2006 and has since grown into one of York’s most vibrant fitness centres. Catering for a wide range of people we have everyone from teenagers to pensioners and people just wanting to tone up and get a little fitter to elite athletes. We pride ourselves on our friendly atmosphere and our fully qualified staff are always on hand to help you in any way they can. Our aim is to offer the highest quality service at an affordable price, nobody wants to spend more money than they have to, which is why we offer flexible memberships for flexible lifestyles.